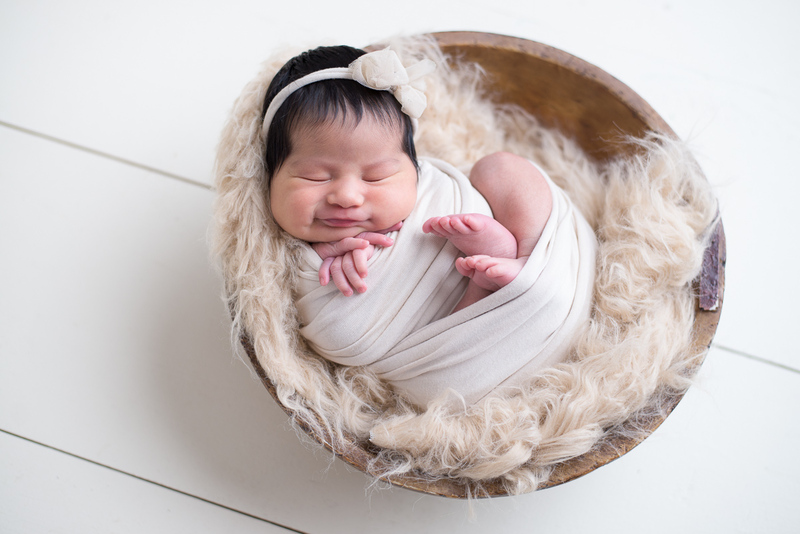 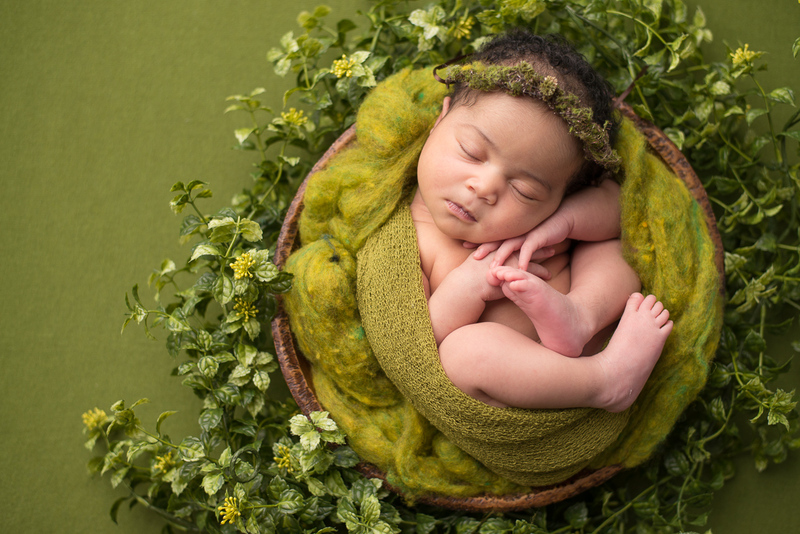 Newborn photography provides you the opportunity to look back at the days when your precious little one could nestle in your arms just perfectly or curl up so little that you can hardly believe they were ever that small. 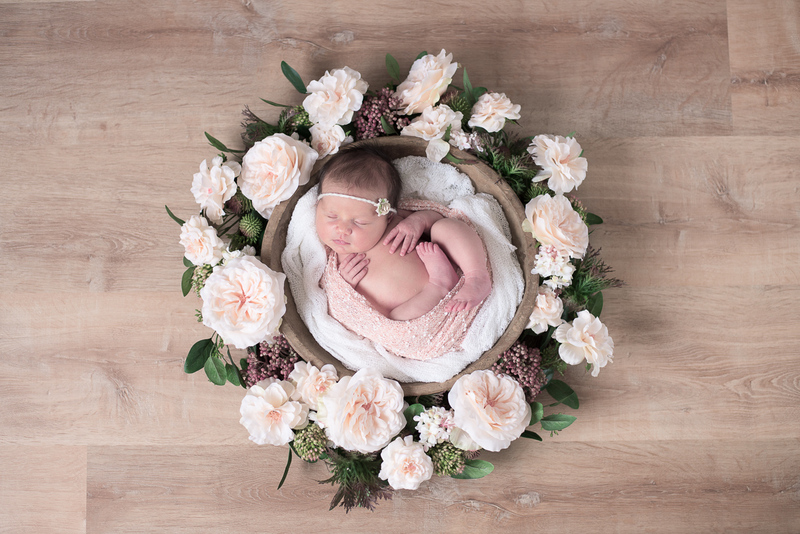 It provides us with the opportunity to capture memories and provide you with custom, high end, beautiful artwork that will serve as part of your child’s legacy for generations to come. 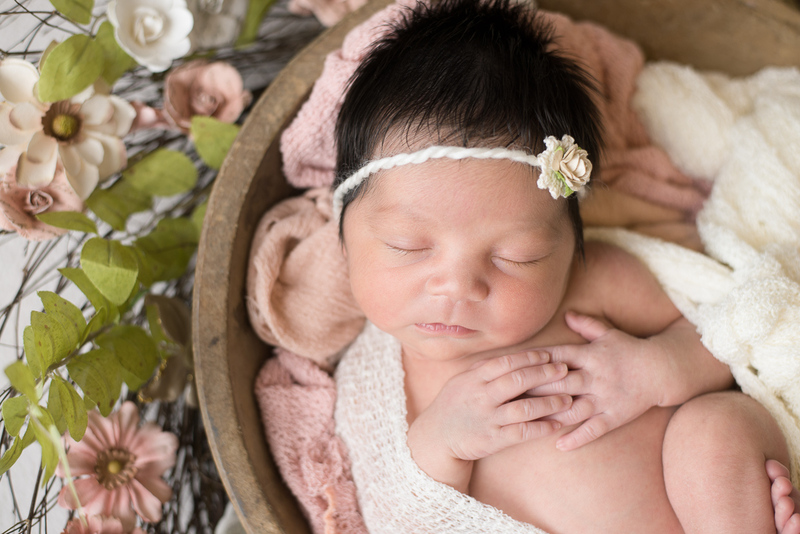 Everything happens so fast when you are a new mother and we want to be there to make sure that we can freeze this moment in time for you, one that you will forever cherish. 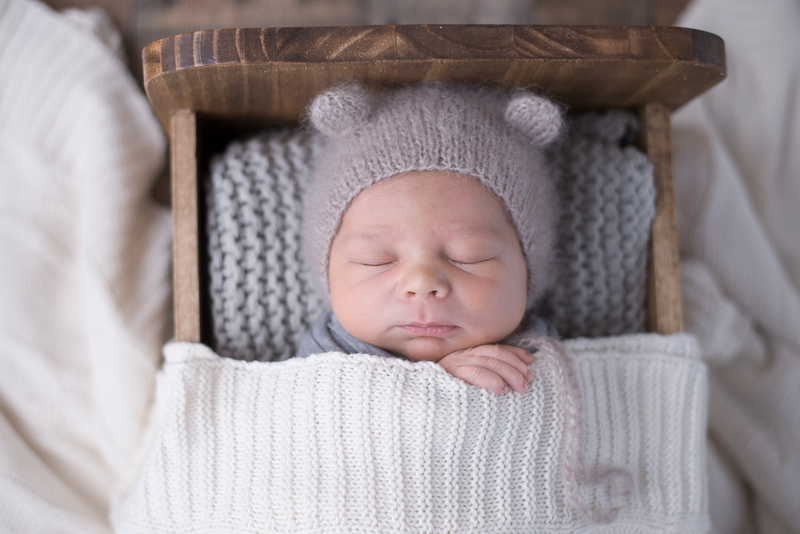 Let us do the work for you while you sit back. 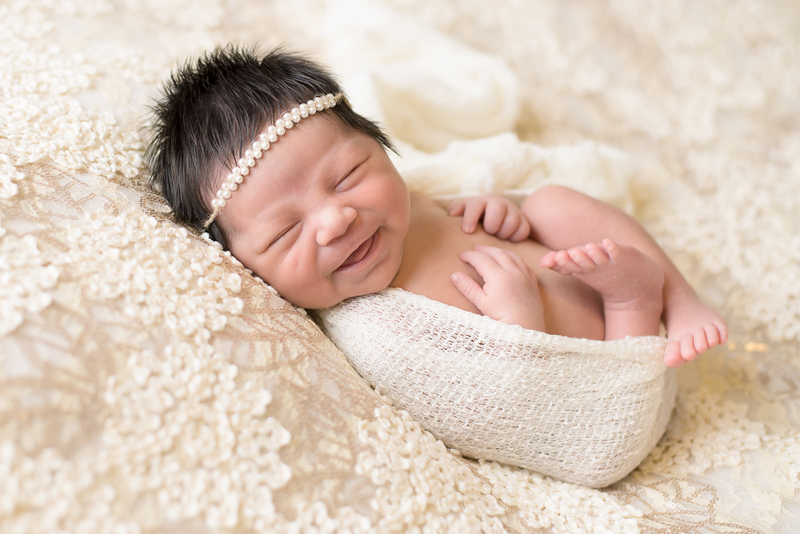 relax and enjoy being a new mom. 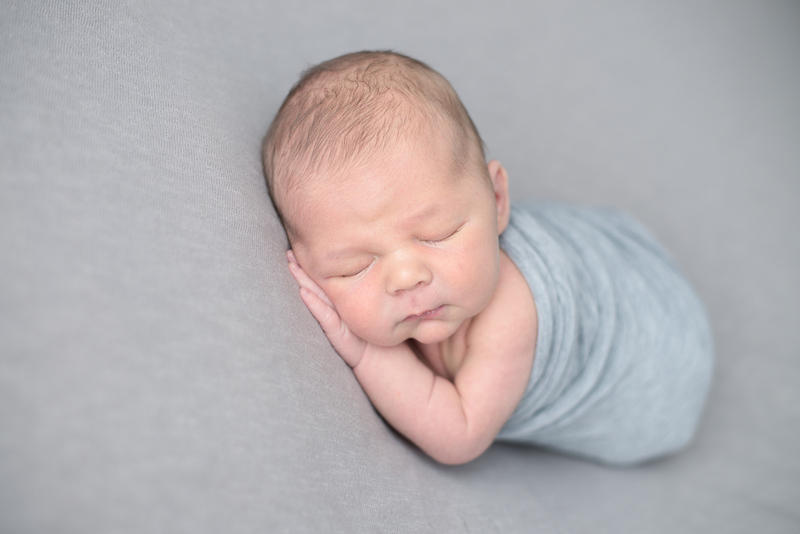 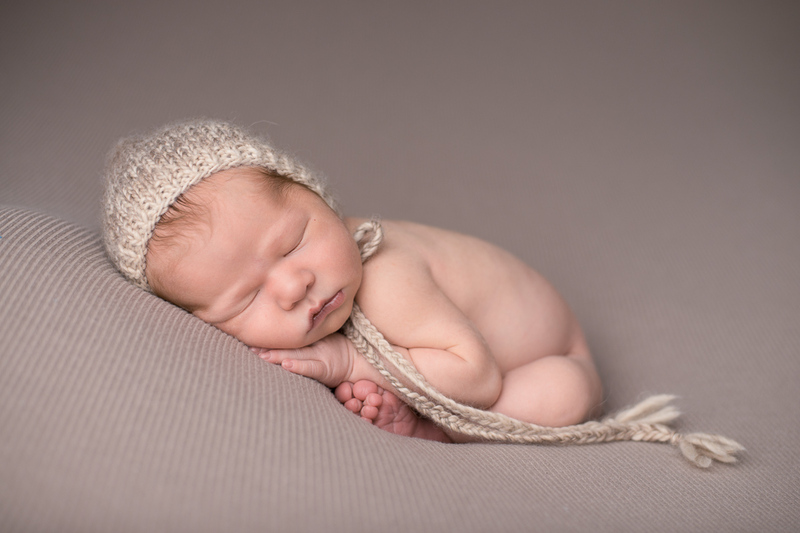 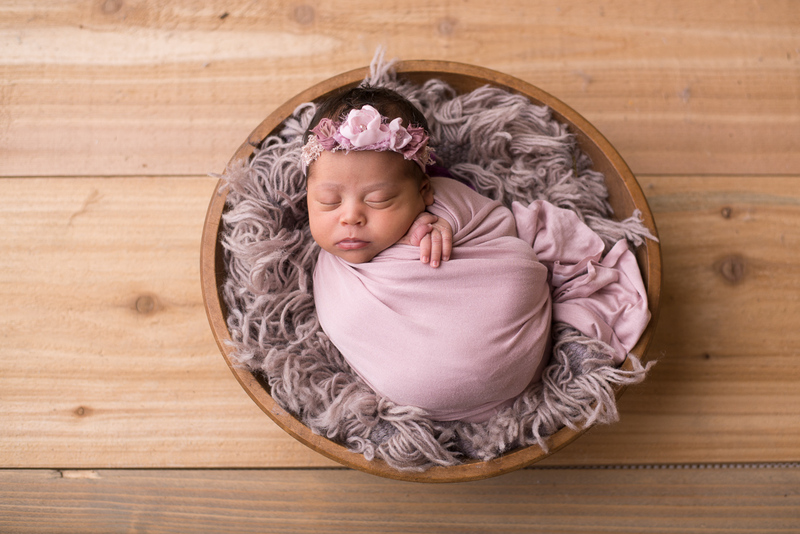 We are a professional, full service newborn photography studio and pride ourselves on exceptional customer service and a commitment to taking care of you and your family. 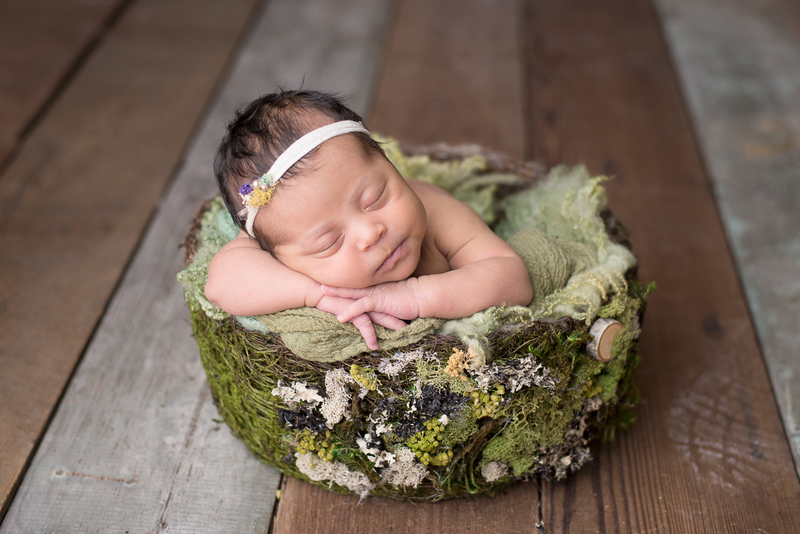 Let us treat you to a wonderful, relaxing experience and timeless, authentic newborn photos that will melt your heart every time you look at them!